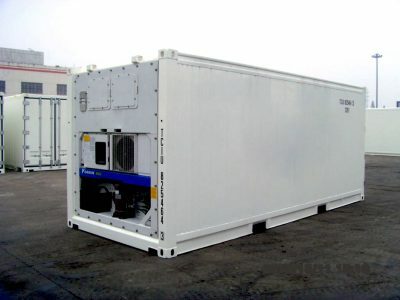 A refrigerated container, commonly known as reefer, is a suitable choice for transportation and storage of food and any goods that are temperature-sensitive. Goods like meat, vegetables, fruits, seafood, dairy and flowers require a cool storage place. Such goods would necessitate a refrigerated container. Refrigerated containers have in-built advanced facility to control temperature to ensure that food are in their best condition when they arrive at the destination. Compared to insulated containers, refrigerated containers provide you with more flexibility in terms of the range of operating temperature. 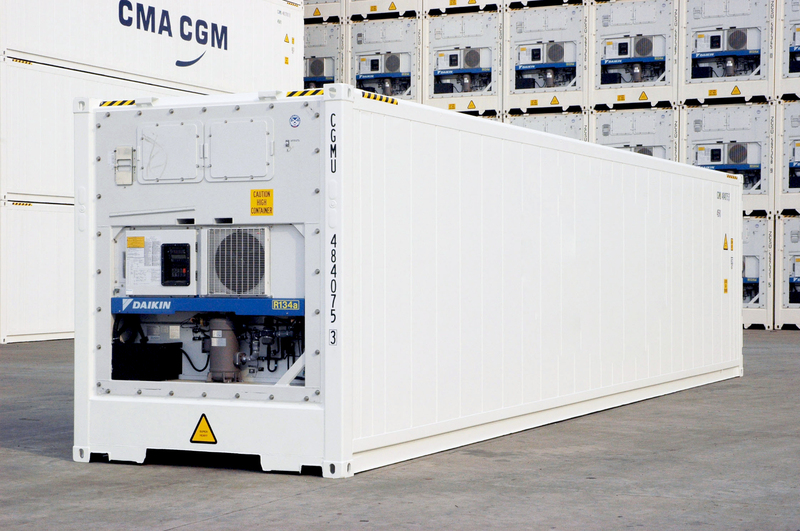 Refrigerated containers can have an operating temperature of -20 to +20 degrees. 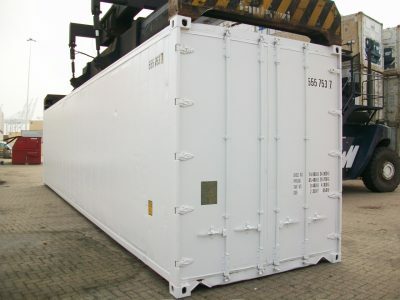 At Sea Container, you can buy or hire a refrigerated containers with different size dimensions. We have both used and new containers available for you.  You can always find the best container size to fit your purpose. We also provide different variations of refrigerated containers that meet your requirements. You would always find high-quality services with affordable prices at Sea Container. 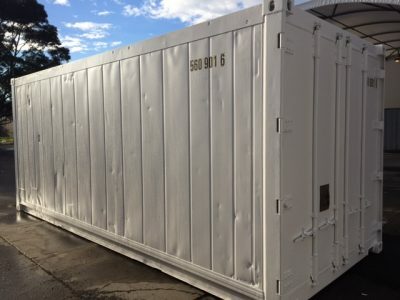 Our customers require sea containers for a range of uses, so we offer new and used refrigerated shipping containers of differing types, in order to better accommodate you.